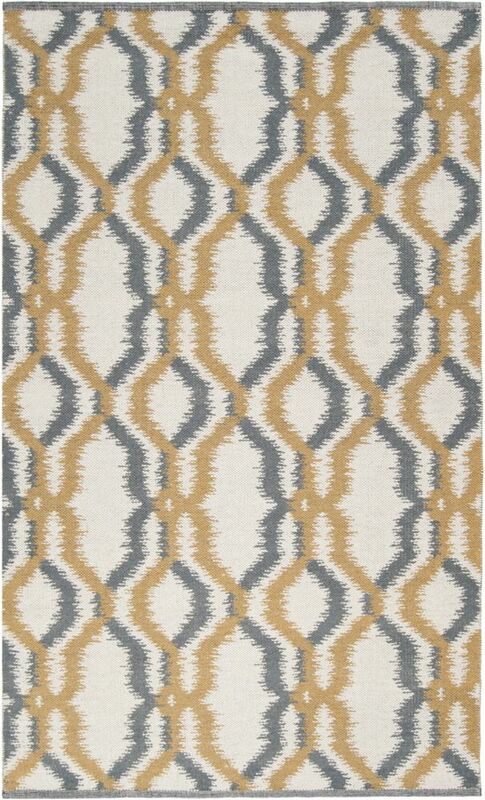 This Artistic Weavers Bahia area rug adds a touch of modern flair to the design of any area in your home. Bring this high quality plush wool indoor rug into your home to upgrade your interior design immensely. This product is hand-made, which assures quality. Quality interior design comes in the form of this geometric patterned white rug. Bahia White 5 ft. x 8 ft. Indoor Transitional Rectangular Area Rug This Artistic Weavers Bahia area rug adds a touch of modern flair to the design of any area in your home. Bring this high quality plush wool indoor rug into your home to upgrade your interior design immensely. This product is hand-made, which assures quality. Quality interior design comes in the form of this geometric patterned white rug.